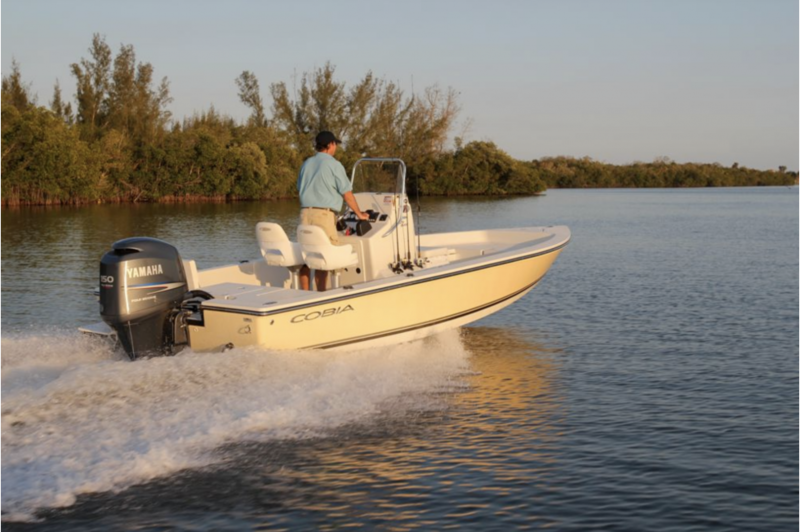 The new Cobia 21 Bay is designed for a satin-smooth ride, improved fishability and unmatched value. 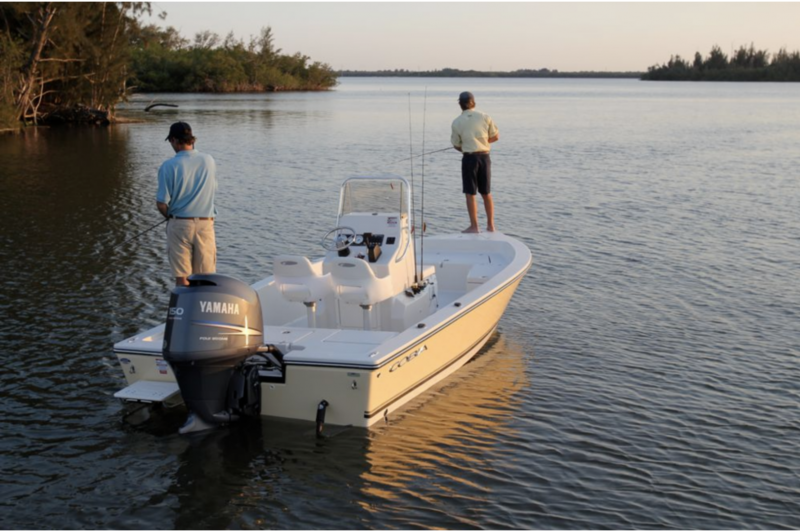 No matter where the fish are biting, you’ll be able to get to them. 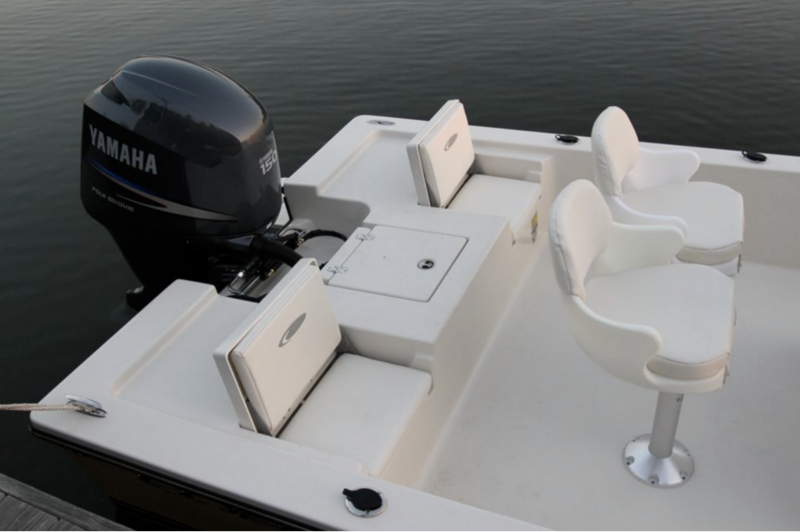 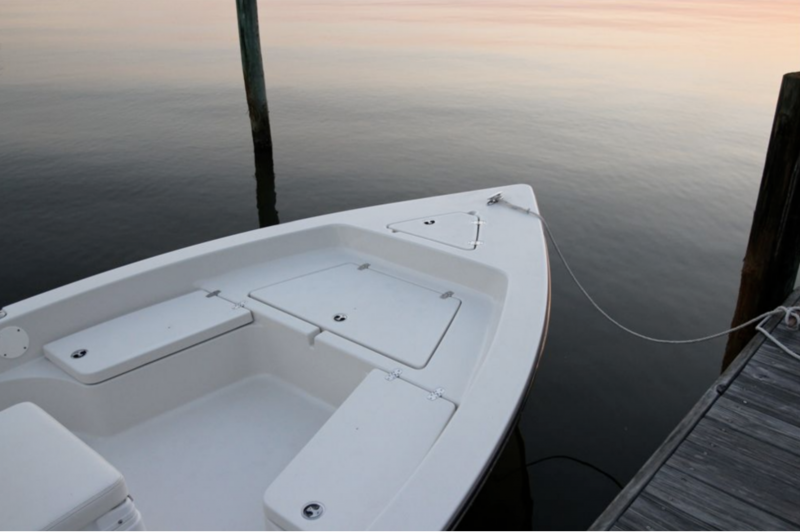 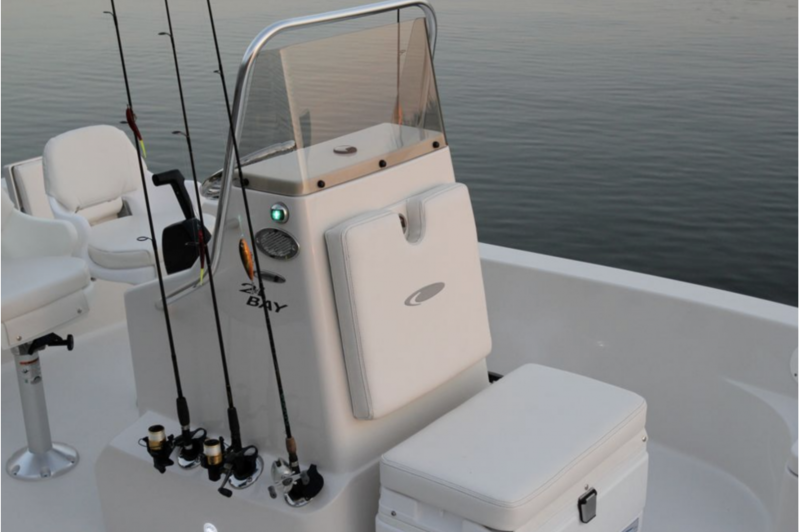 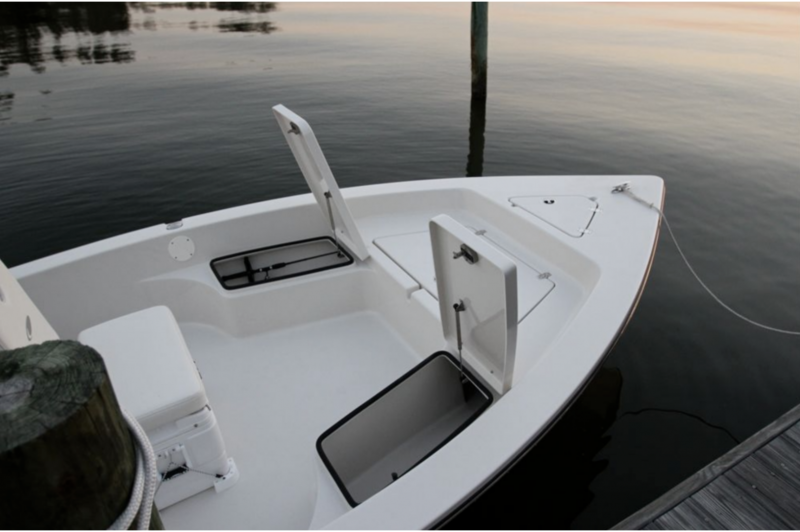 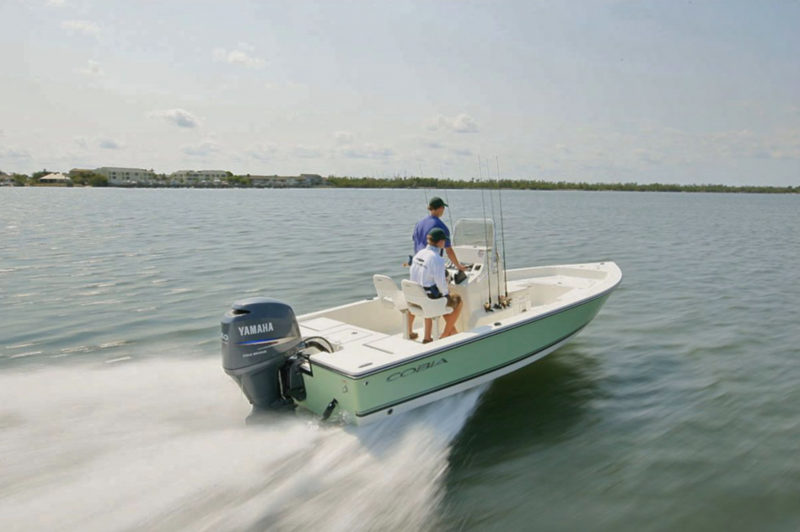 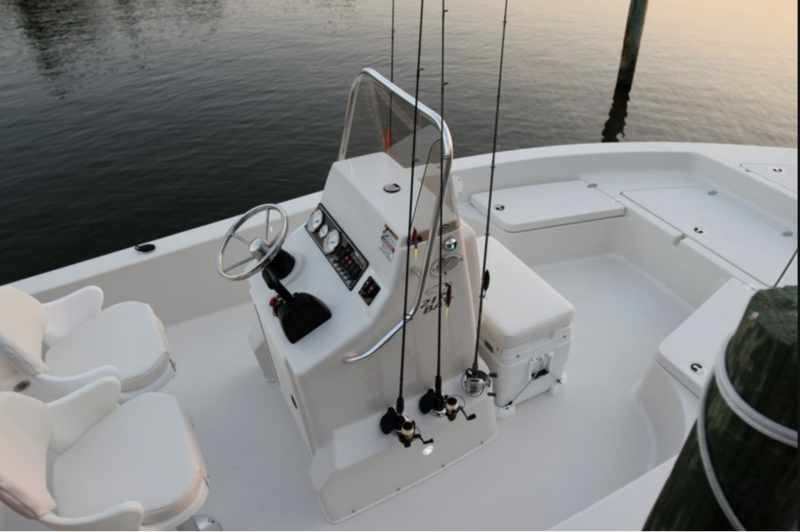 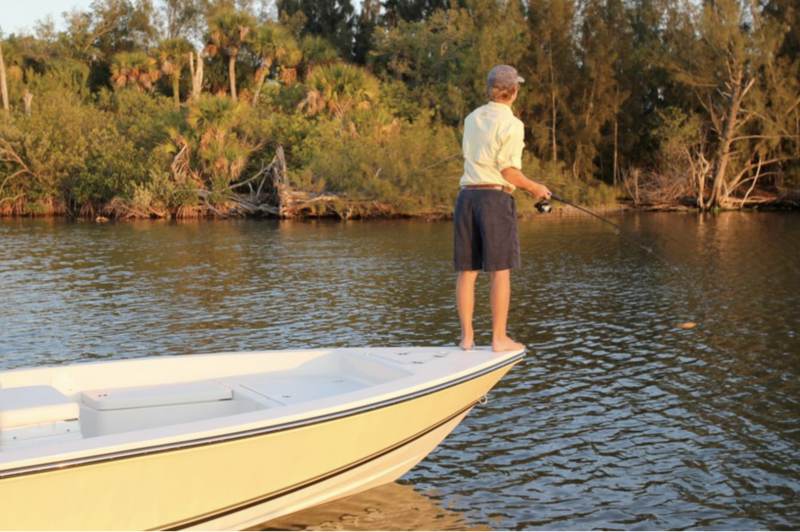 The 21 Bay’s semi-V hull and high gunnels keep things stable and dry in near-shore situations, while its shallow draft makes it a natural for trolling-motor style sight casting in shallow water. 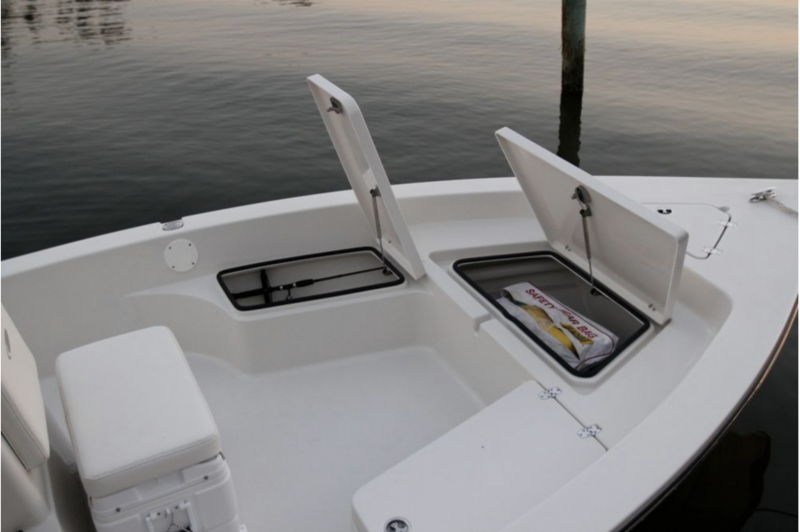 With integrated aft jump seats, lockable rod storage boxes with rod tip protection tubes and a new roomier deck layout, you’ll be able to bring the whole crew and fish like a pro.